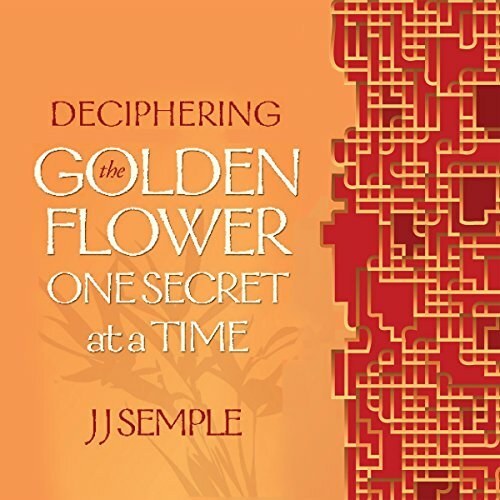 Showing results by narrator "JJ Semple"
Curiosity and circumstance often propel individuals beyond the confines of their upbringing, dumping them into unfamiliar, unexpected life situations. Thus was JJ Semple transported into a trial-and-error process of self-discovery, a path that took him from the East Coast Brahman establishment, to France, to a meeting with Gopi Krishna in India, and back to the United States. What he found along the way was Kundalini, the biological basis of both science and religion. Higher consciousness and sexual sublimation (diverting sexual energy to the brain) are inextricably linked in most of the world's meditation methods. So where does seminal retention fit in? Seminal retention techniques can be used by male practitioners who want to continue sexual relations without the deleterious effects linked to ejaculating.